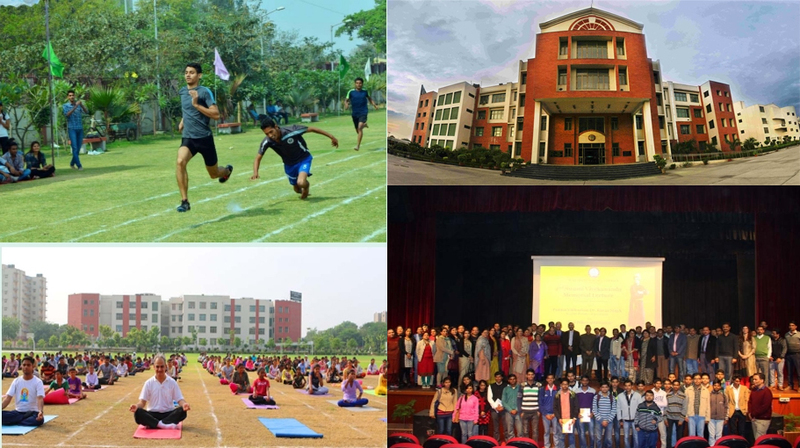 Maharaja Agrasen College, established in 1994 as a constituent college ofthe University of Delhi has a story to tell...a success story. 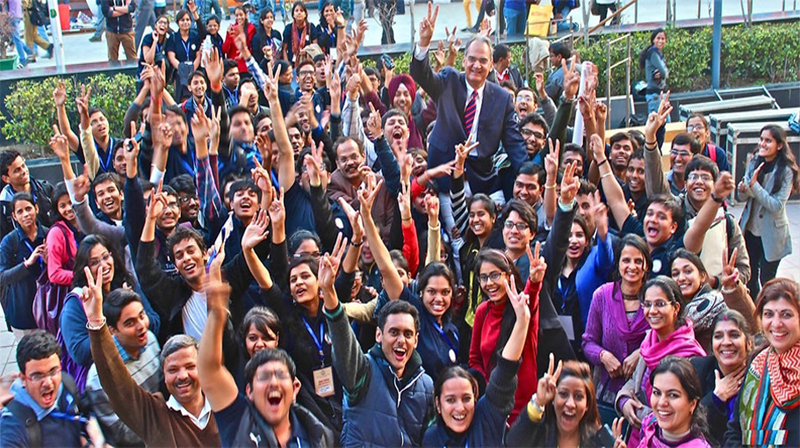 In the life span of an educational institution, twenty years may be just a tiny ray in the vast spectrum, but for Maharaja Agrasen College, the last two decades have been truly constructive, much like the building blocks. The blocks have been reconfigured time and again from simple structures to more comprehensive ones, in tandem with the emerging paradigms of the techno-savvy world of today. 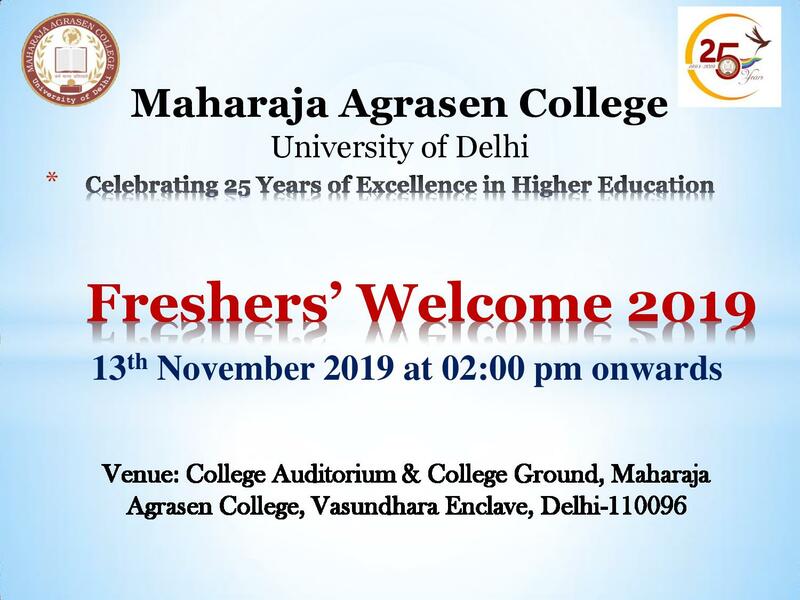 In August 1994, as a constituent college of the University of Delhi, the college was tentatively named Co-Educational College, later to be rechristened as Maharaja Agrasen College, after a great Indian ruler. 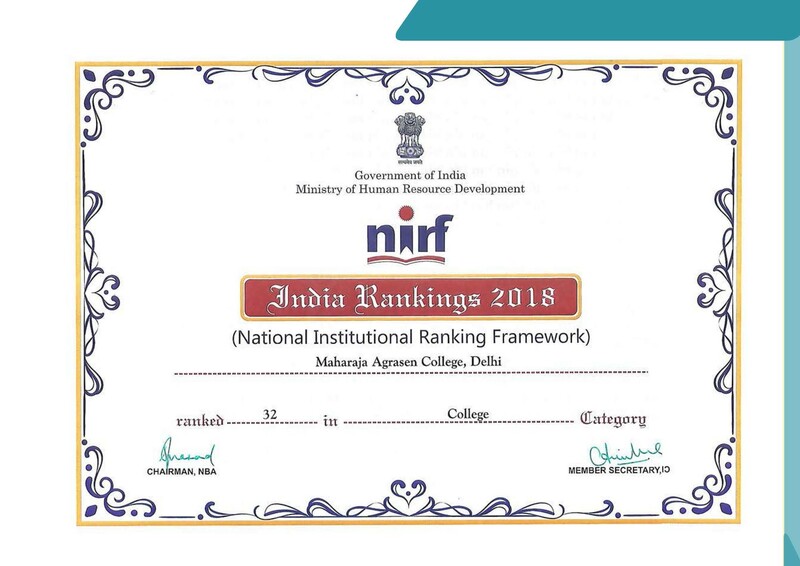 Catering to the educational demands of the thickly populated East , the College is today attracting the student intelligentsia from various parts of Delhi, particularly the South and East Delhi areas. WALK-IN INTERVIEW FOR THE POST OF ASSISTANT PROF. ON GUEST BASIS IN POLTICAL SCIENCE DEPT.